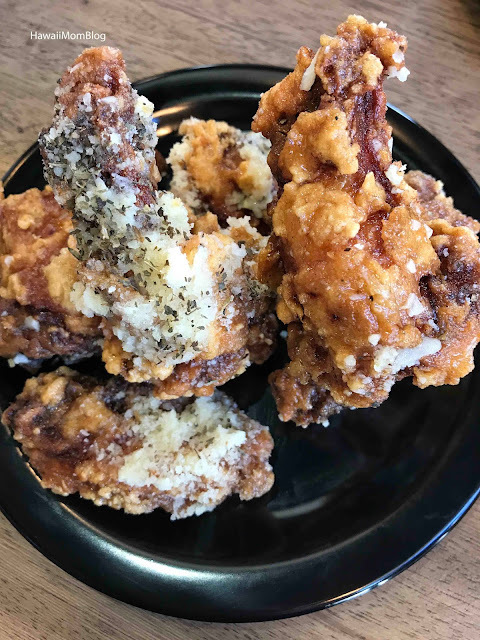 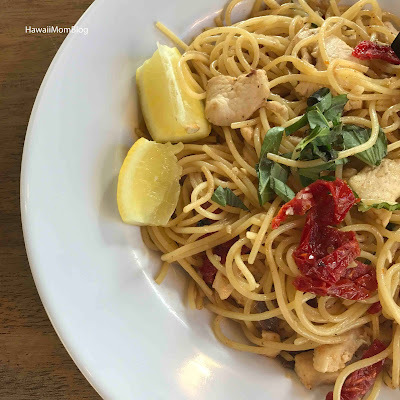 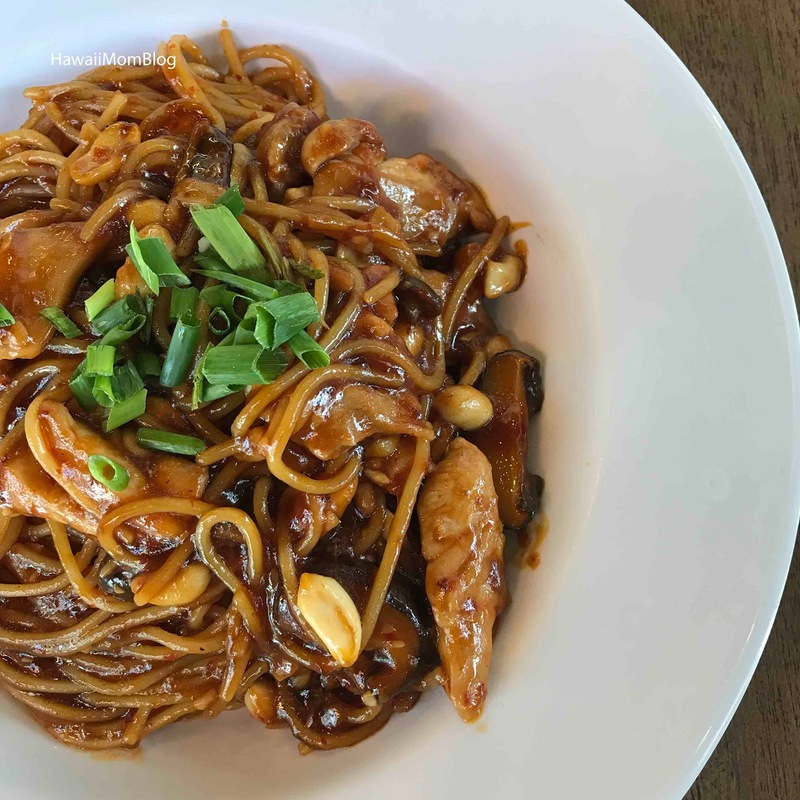 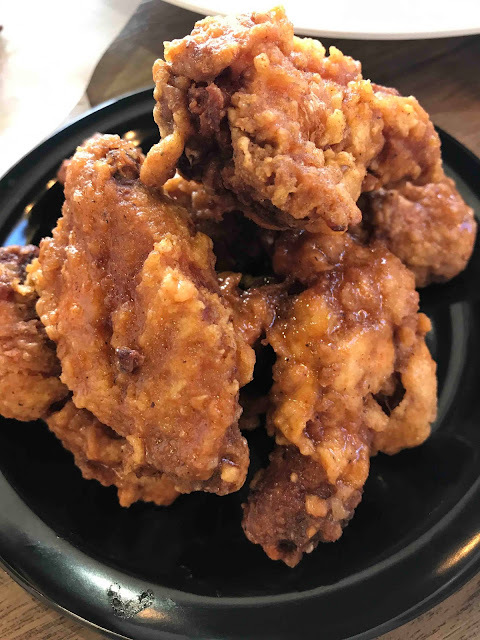 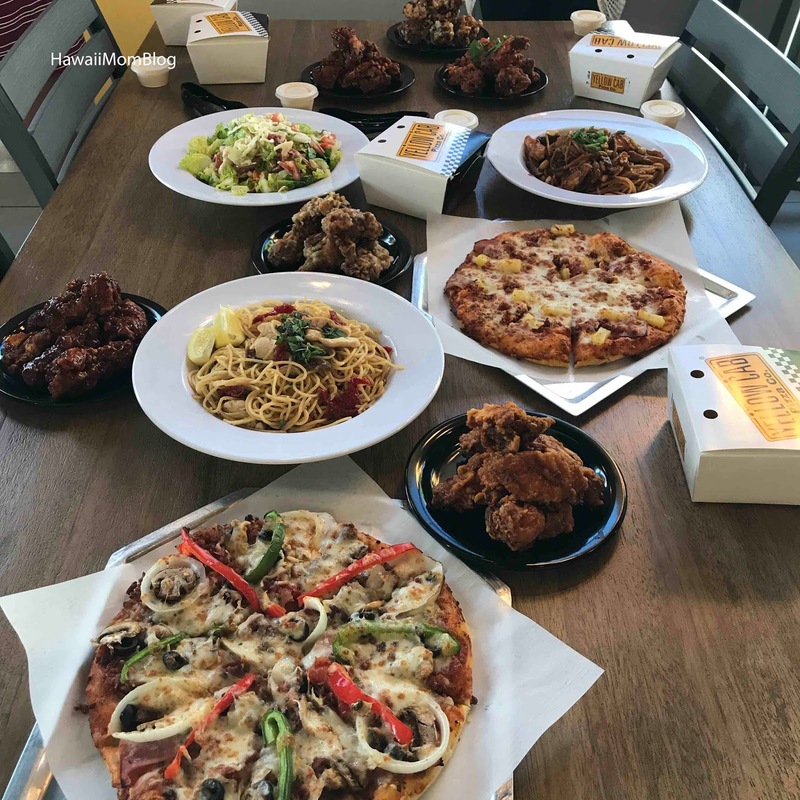 Earlier in the year I went to the soft-opening of Yellow Cab Pizza Co. Hawaii to try a variety of their pizzas, pastas, and wings. 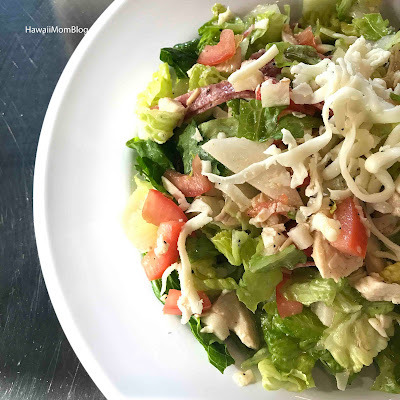 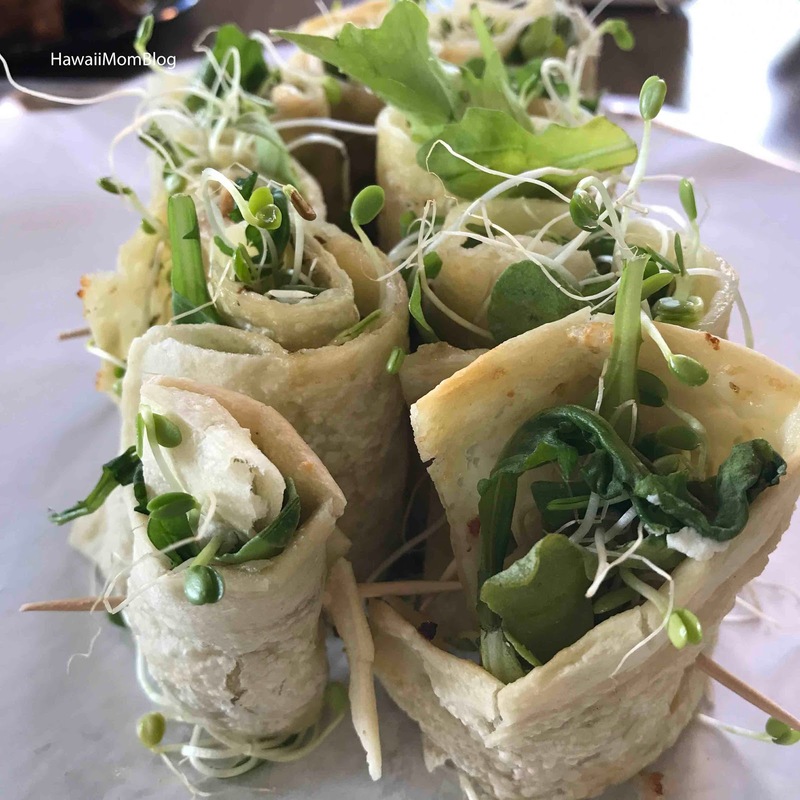 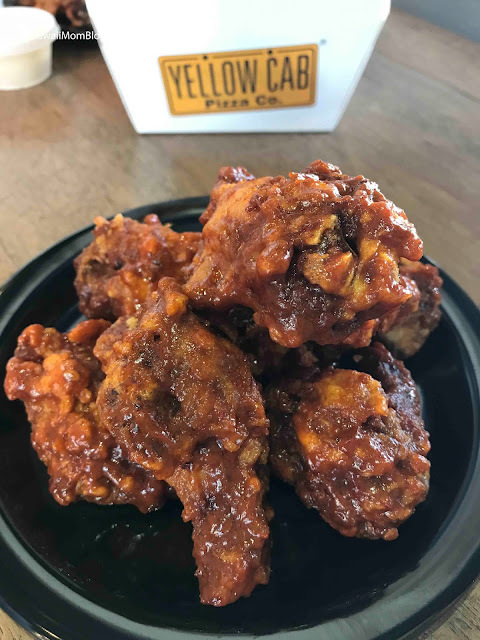 A couple of nights ago I was invited back to try some of the popular menu items, as well as to try new items that have been added since the opening. 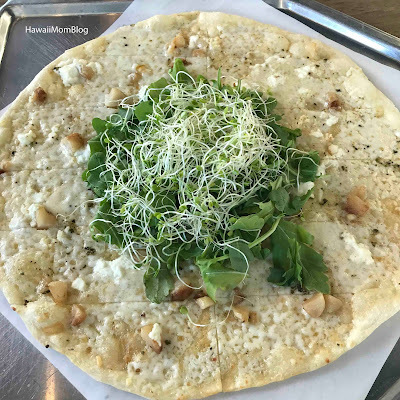 I really liked the New York's Finest (the most popular pizza at Yellow Cab Pizza Co. Hawaii), but the rolled pizza was a hit as well (don't forget to drizzle a little chili oil on it!). 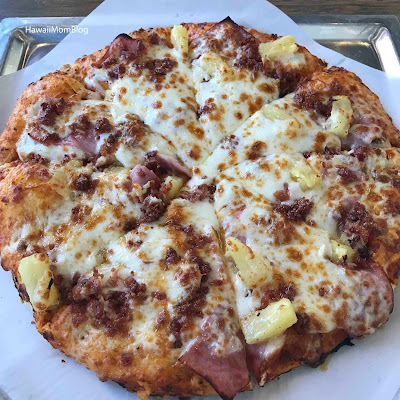 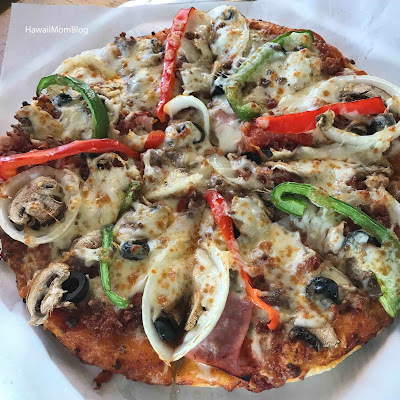 The Hawaiian Pizza is a frequently ordered item at the company's locations in other countries, and since people started requesting it in Hawaii, it made sense to add it to the menu. 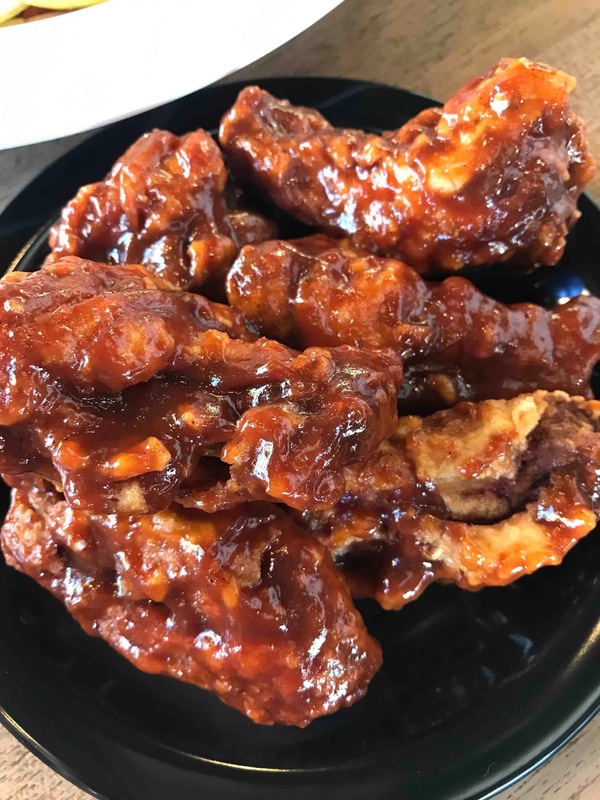 I just love the wings - they are so crispy and full of flavor! My fave is still the Garlic Parmesan, but people raved about the Chipotle and the BBQ wings. 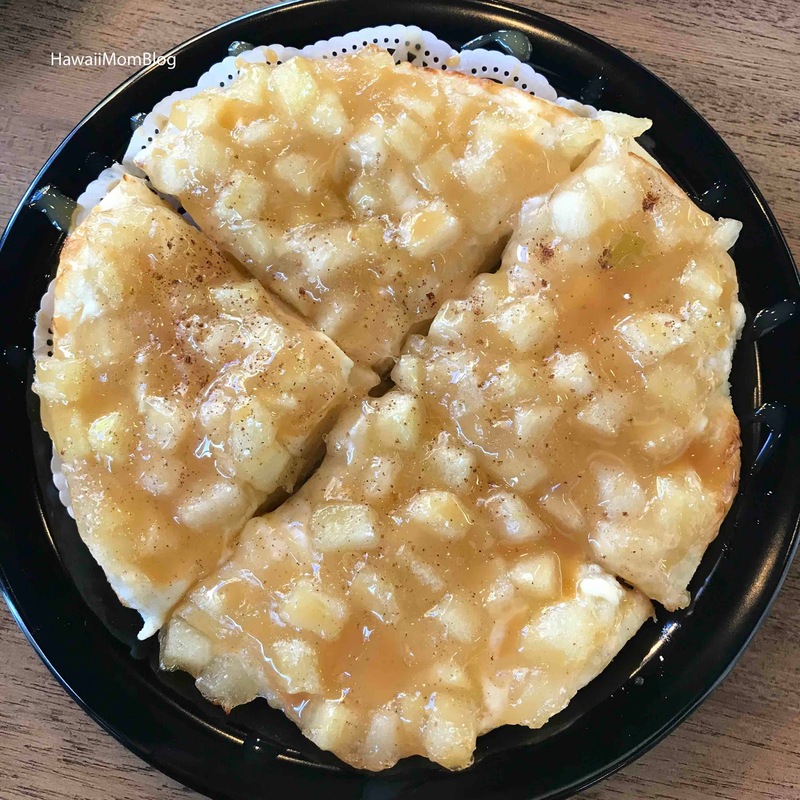 If you're craving something sweet after all the pizza and wings, you can indulge in gelato, or the new Apple Caramel Crisp. It's a nice size to share! 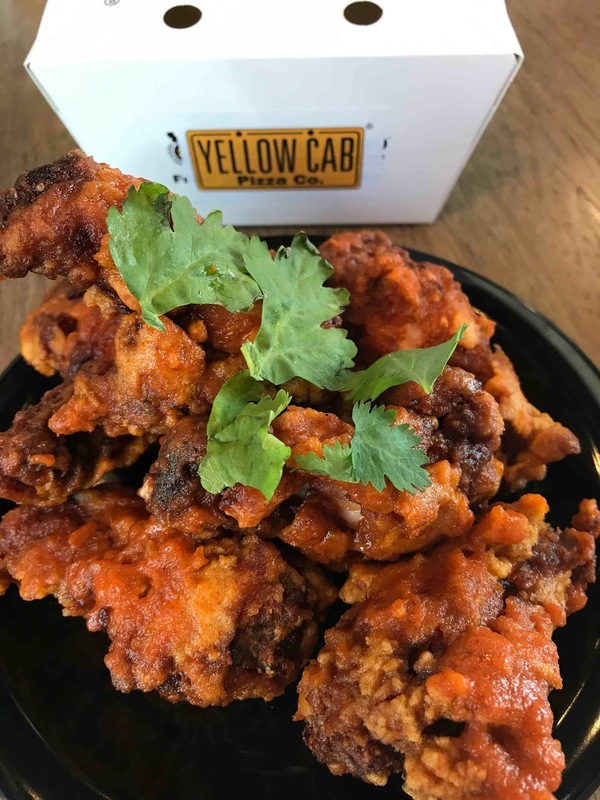 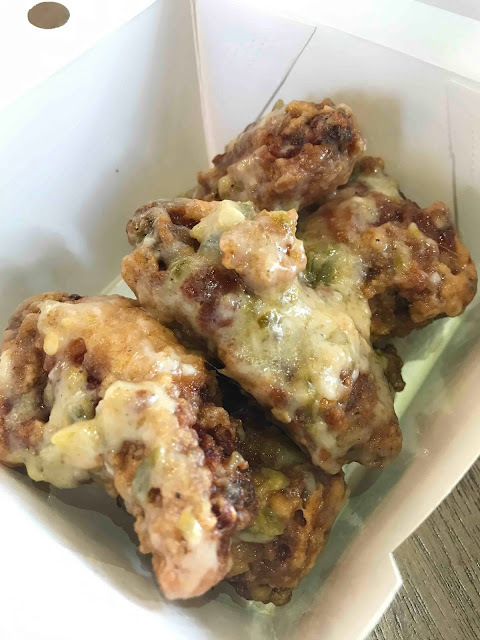 Visit Yellow Cab Pizza Co. Hawaii on National Chicken Wing Day, July 29, and get $.50 wings (6 pc minimum purchase)!